Of the five planned to be launched in the next 18 months, which includes EXCESS models 11–15, the first two available (EXCESS 15 + 12) will be officially unveiled at the 2019 Cannes Yachting Festival in September. 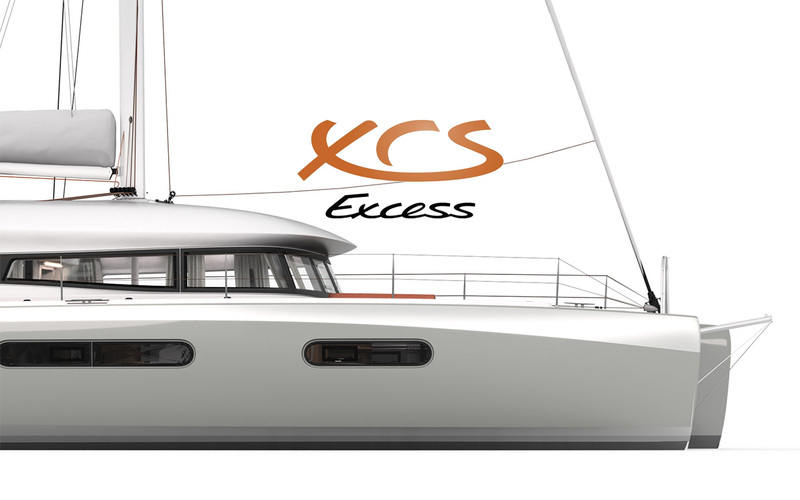 The EXCESS 15 offers balanced and attractive lines, with a contemporary interior that’s bright and open to the exterior. 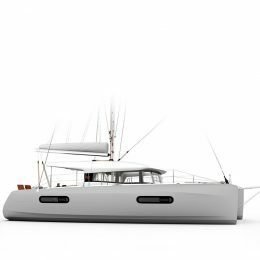 Similar to the other models in the EXCESS range, the 15 breaks the classic sailing mold, designed with both a modern and sporty aesthetic. 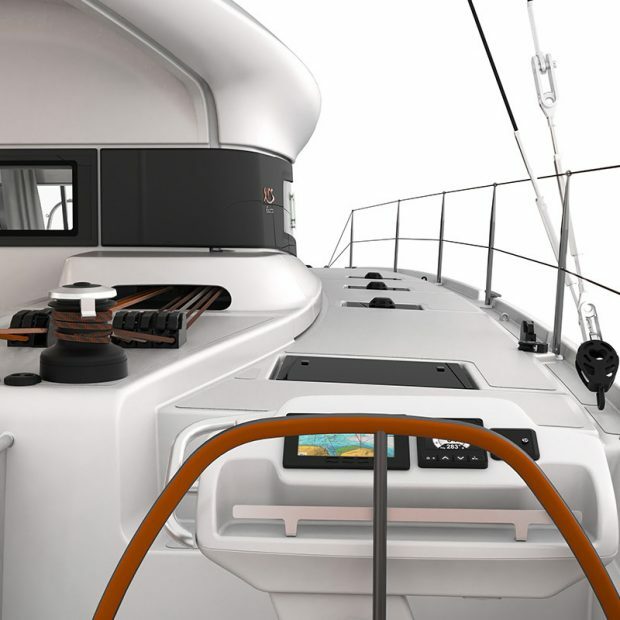 Super high aspect ratio rig, pulse line (a boosted rig to get + 10% SA/DSP), signature textile lifelines with fluorescent plaits, Dyneema steering cables to improve responsiveness and sensitivity, titanium coated aluminum stanchions and cleats – all you’ll need for a thrilling sail. 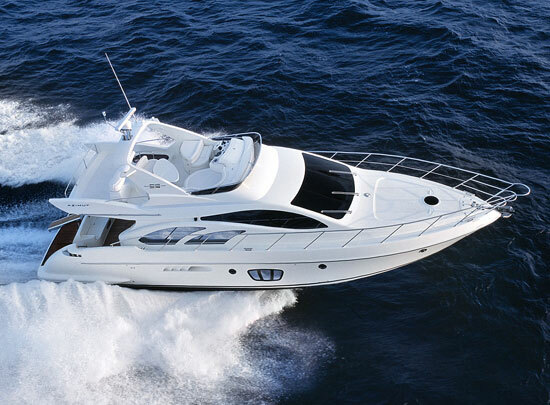 From either the port or starboard helm, views of the sails, sea and bow are in great supply, while the sliding sunroof on her aft deck allows you to set the mood. 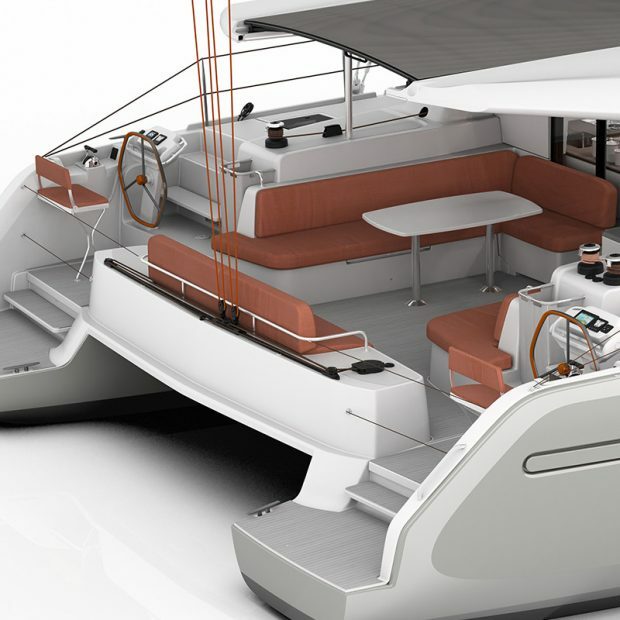 The EXCESS 12 is a cruising catamaran that still provides those familiar sensations sailors have come to expect on the water. 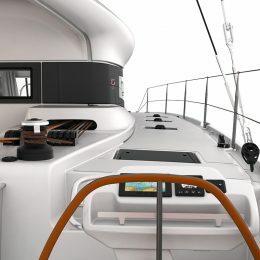 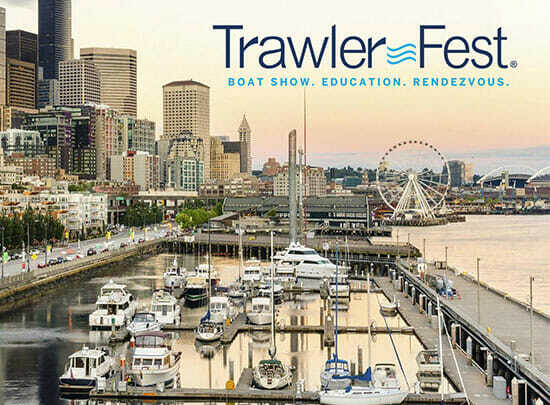 The view from her helm, the finesse of the sail trimming, the comfort of the cockpit, the sliding sunroof, allow for a memorable experience while on board. 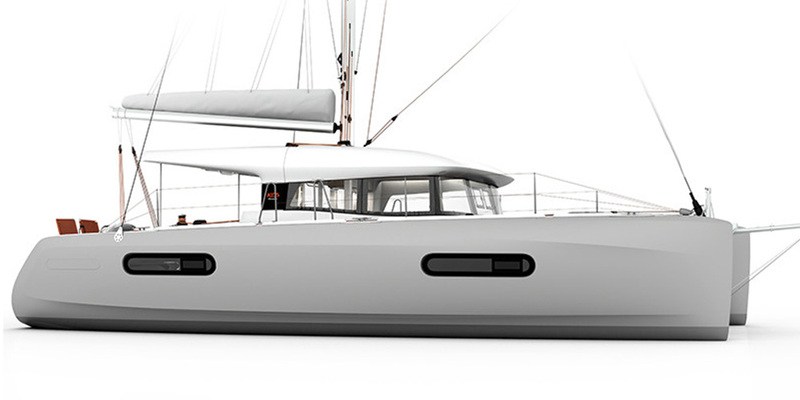 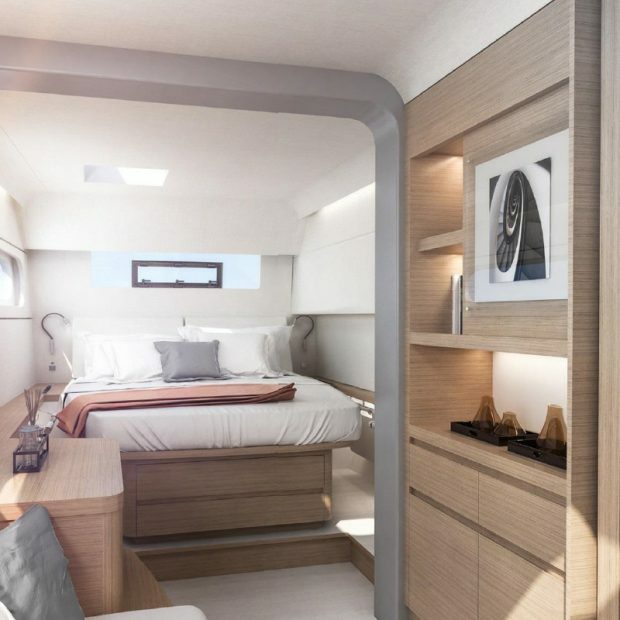 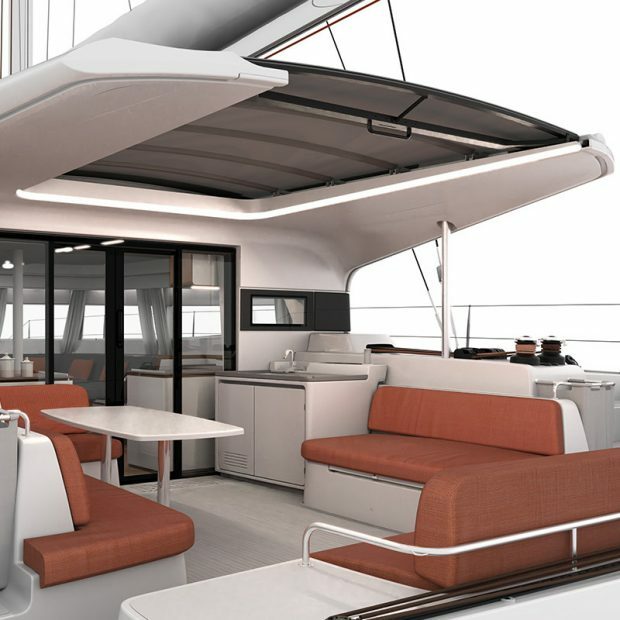 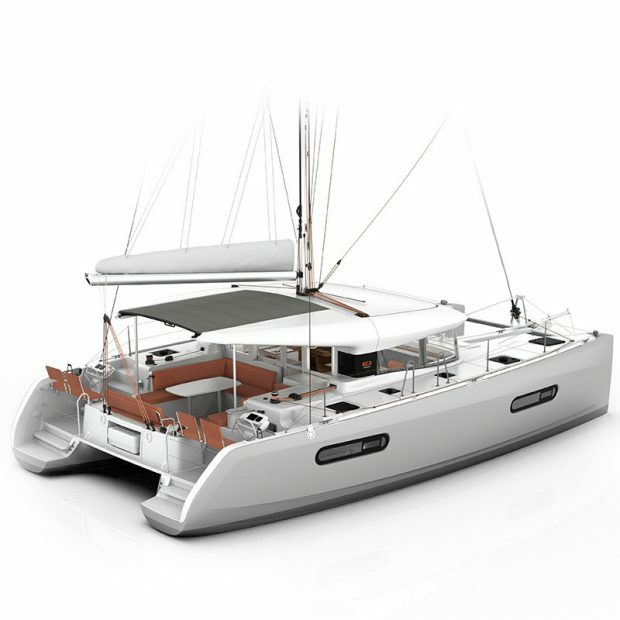 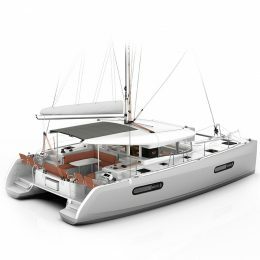 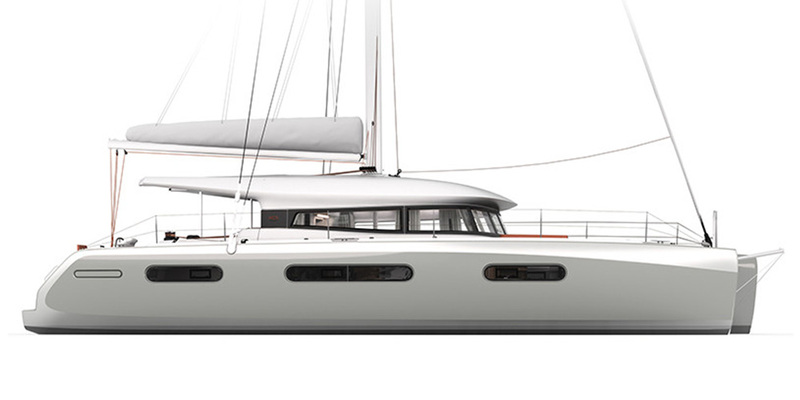 With an exterior design by Patrick Le Quément and an interior by Nauta Design, the EXCESS 12 features a fresh simplicity with cedar and white-blend woodwork, as well as a highly functional and spacious cockpit for a catamaran in her size range. 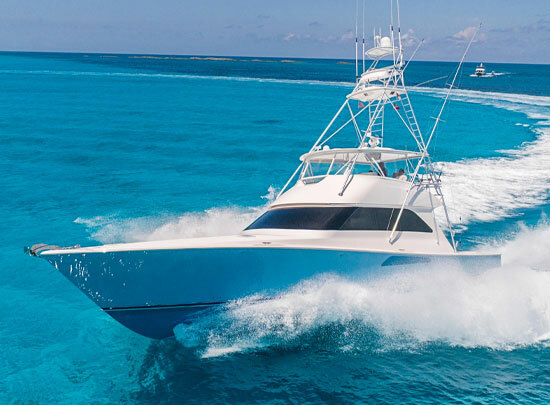 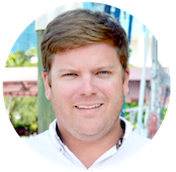 For more information about the EXCESS line, contact Denison’s Catamaran Expert Wiley Sharp.